A Premium Ride, what were you expecting? Virox6549 and nascarfan9 like this. I wasn't expecting much, but I figured with RCR support maybe they could have gotten a more complete wrap of the car than they did. Well it's Green. At least they got that going for them. Lol. I think it'll look better once the contigs are on the car. GDP Racing and crazyboy335 like this. I'd like to see some orange in there - it's a bit too plain-jane for my taste. USSTalladega, labontefanboy, Petty4345 and 1 other person like this. That car hurts my eyes everytime I look at it. I expected a good looking car after seeing Waltrips car last year. A very big missed opportunity with this one. MWick4 and Tetronix like this. I really don't give a damn about the scheme, I just want this car to win so I can hear the salt mines collapse. USSTalladega, GDP Racing, Virox6549 and 7 others like this. 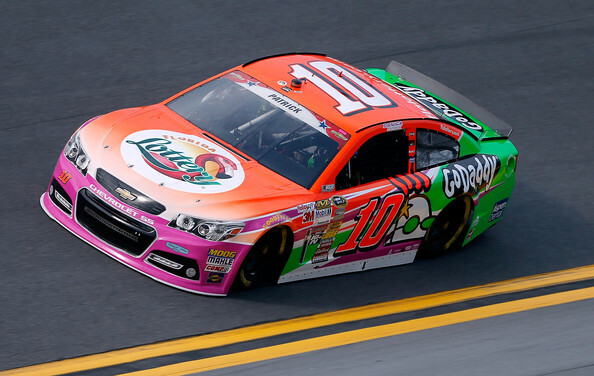 GoDaddy schemes don’t look right without the orange. Really needs some orange. 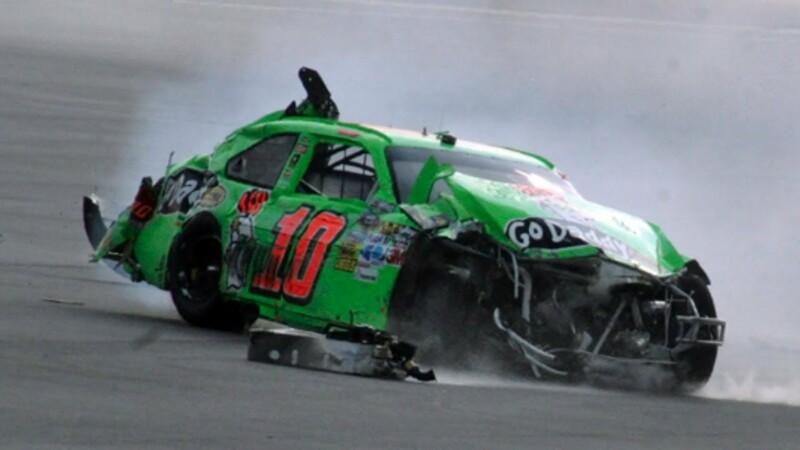 USSTalladega and GDP Racing like this. I am one of a few who likes it. This is based off of their new logo and image..
Looks like a lot of other team's schemes, half assed and done at the last minute. I get company's wanting something simple but that just looks cheap. I was hoping for SO much more, some of those GoDaddy schemes were amazing, but oh well. It's not the worst ever. USSTalladega, AJGracing, theusar and 6 others like this.